Faced with outbreaks of influenza and other vaccine-preventable diseases, parents, educators, healthcare providers, and policymakers around the world often want to know how to persuade people to get their vaccinations. A comprehensive review of the scientific findings from research on vaccination behavior shows that the most effective interventions focus directly on shaping patients’ and parents’ behavior instead of trying to change their minds. In this issue of Psychological Science in the Public Interest (Volume 18, Issue 3), Brewer and coauthors Gretchen B. Chapman (Carnegie Mellon University), Alexander J. Rothman (University of Minnesota), Julie Leask (University of Sydney), and Allison Kempe (University of Colorado Anschutz Medical Campus) set out to identify the factors that underlie vaccination-related behavior, examining the latest findings from a variety of fields, including psychological science, public health, medicine, nursing, sociology, and behavioral economics. One of the main challenges of vaccination, Brewer and coauthors find, is that uptake varies across vaccines. Childhood vaccination generally has strong public support, with the majority of infants in most countries receiving recommended vaccines. In contrast, many adults forego vaccines such as the seasonal flu shot. The best available data indicate that the percentage of people who actively refuse all vaccines is incredibly small and that neither vaccine refusal nor delay is on the rise. These findings contradict the media-fueled narrative that an increasing number of people is rejecting immunizations. In reality, most people receive most vaccines in line with their doctors’ recommendations. Many others have favorable attitudes toward vaccination but do not always follow through to receive vaccines in full or on time. The researchers find that the most effective vaccination interventions build on these favorable intentions, employing behavioral strategies to facilitate action (e.g. providing patients with reminders and prompts), reduce barriers (e.g., setting default orders and appointments), and shape behavior (e.g., developing incentives, sanctions, and requirements). In some cases, people encounter false or misleading information about vaccines. Research shows that the best way to correct this misinformation is to reiterate the facts clearly and in a way that fits with people’s intuitive beliefs. Although vaccination campaigns commonly focus on changing people’s perceptions and attitudes about vaccines, the authors find little evidence that these campaigns are effective. These conclusions are supported by multiple sources of evidence, but the researchers note that much of the available research on vaccination behavior is limited in quality or quantity. 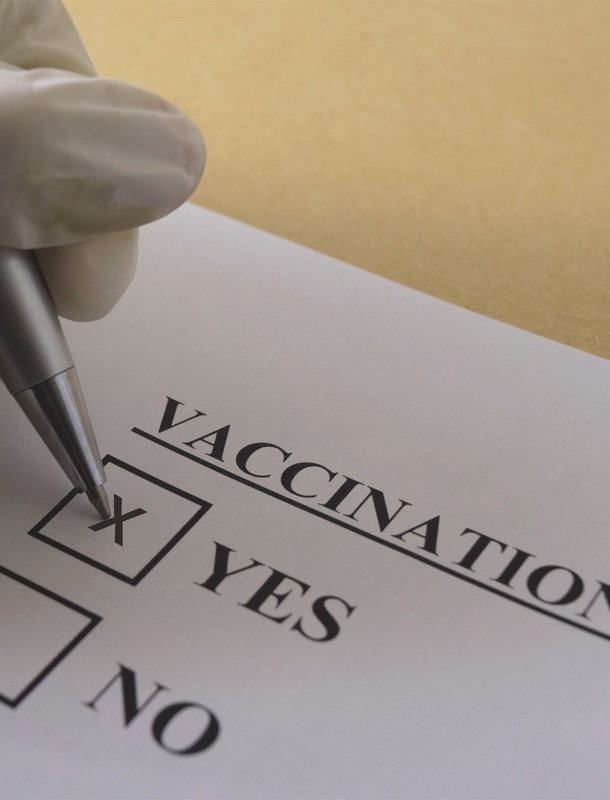 Studies investigating vaccination attitudes and behavior over time are rare, and few studies examine the specific mechanisms or components that make for effective interventions. In the accompanying commentary, Dzau describes vaccines as “one of the most important medical breakthroughs of the 20th century.” He notes that although vaccines have broad support, they are not routine for everyone, and psychological science offers critical insight into why that may be. He concludes that the authors of the report make a significant contribution to this effort, integrating findings from many scientific disciplines in a format that allows for direct and meaningful applications to interventions that aim to promote vaccination.